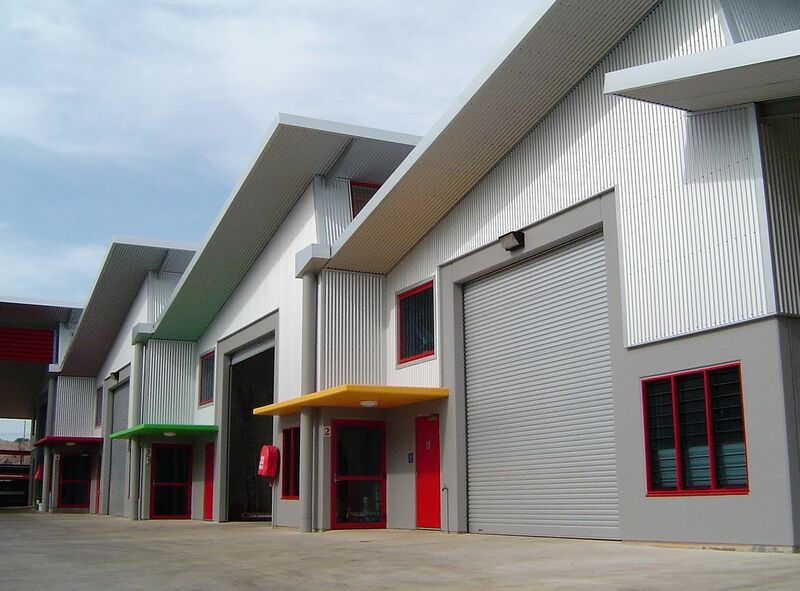 Winnellie is the main industrial precinct in Darwin only 4.5 kilometres east of Darwins CBD. 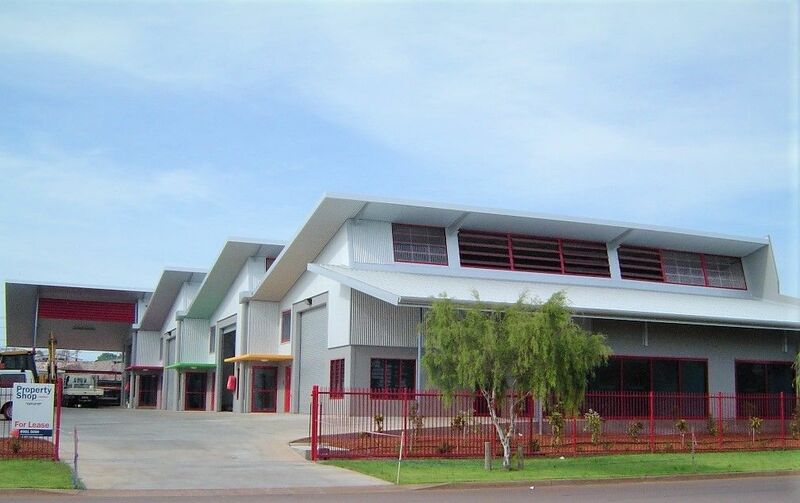 Positioned in between the International Airport and the Port of Darwin with the Stuart Highway along the northern boundary and Tiger Brennan Drive to the South. Winnellie offers quick access into the CBD as well as being centrally located to all major transport nodes and the rapidly developing town of Palmerston. The complex has been architecturally designed and has a number of features which make it a both functional and attractive development. Constructed of concrete tilt panels with a colour bond saw tooth roof. Each unit has great natural light and ventilation. • Unit 1 features 170m2 of ground floor area including 80m2 of a well appointed showroom area facing the street. It includes a shower, toilet and kitchenette facilities. Access is via roller door at the front entry. • Unit 2 features 204m2 of ground floor area including a shower, toilet and kitchenette facilities. Access is via roller door at the front entry. • Unit 3 features 220m2 of ground floor area including 119m2 of concrete Mezzanine of which 73m2 is air-conditioned and tiled. Finished to a very high standard with bathroom and kitchenette on both the ground floor and Mezzanine level. Access is via roller door at the front. • Unit 4 is the largest unit in the complex featuring 4 roller doors with one accessed at the front and three down the side for ventilation and access to the outside storage area. 240m2 of ground floor area including 80m2 of well appointed office area with shower, toilet and kitchenette facilities. 80m2 of Mezzanine storage area.